*because rock knows no schedule. Packaging idea from A Beautiful Mess. I absolutely love love love this simple packaging idea! 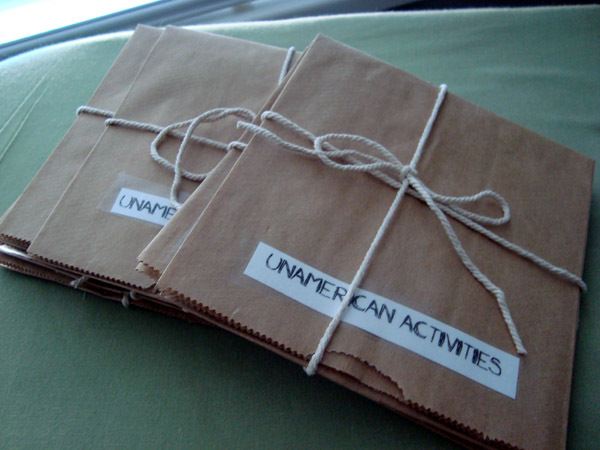 “Unamercian Activities” – What a great theme & title!